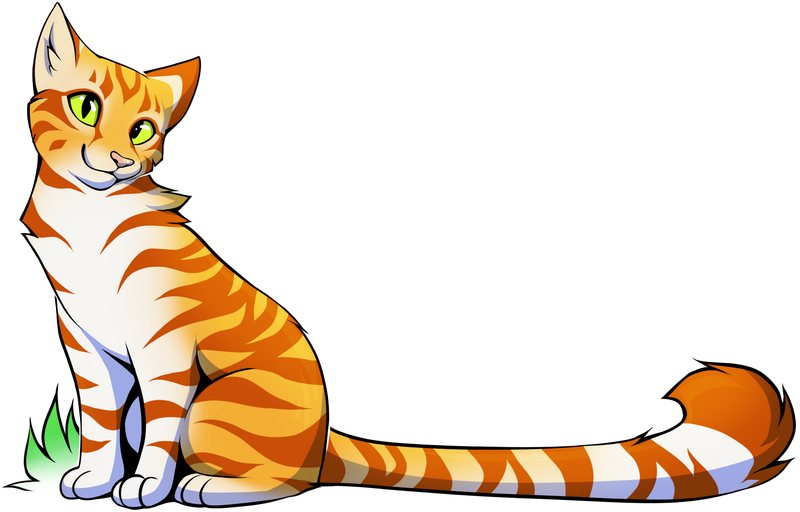 Welcome to Neotheta's online store CozyTabby! Here you'll find several kinds of fun things to decorate your home or yourself with. Feel free to explore!